While flights across much of Europe are getting back to normal after the delays of last week, we should not forget that over parts of the North Atlantic air travel still depends very much on the whim of that Icelandic volcano. While flights across much of Europe are getting back to normal after the delays of last week, we should not forget that over parts of the North Atlantic air travel still depends very much on the whim of that Icelandic volcano. 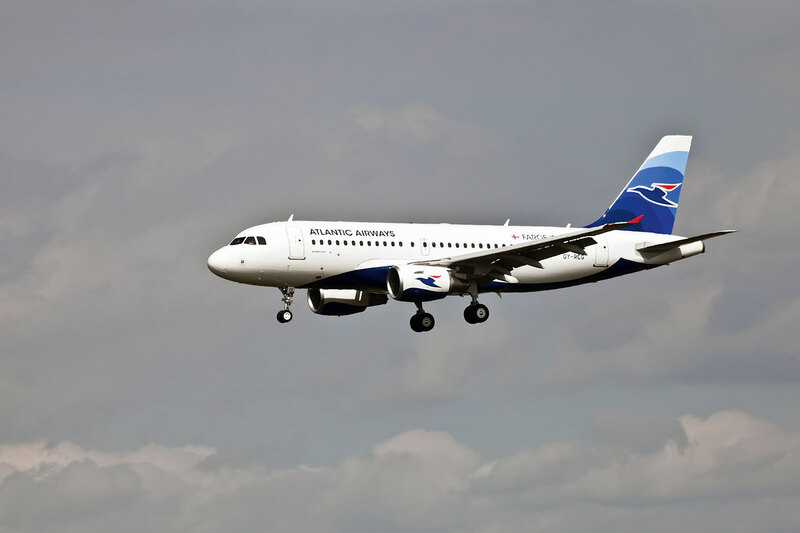 Atlantic Airways is based in the Faroe Islands, an isolated archipelago southeast of Iceland. The carrier has done a fine job in coping with a difficult situation with lingering clouds of ash still disrupting flights from time to time. And in Iceland itself, airborne ash has severely disrupted flights today. Air Iceland’s services in and out of Reykjavík have been on hold this morning, while Icelandair has temporarily relocated its transatlantic hub-and-spoke operation, normally based at Keflavík airport, to Glasgow in Scotland. Icelandair’s surprise arrival at Glasgow brings the Scottish airport a new status in international aviation. Today’s departure board sees Icelandair operating scheduled flights from Glasgow to such varied destinations as New York, Boston, London, Oslo, Copenhagen and Amsterdam. The small airport in Akureyri in northern Iceland has come into its own too, yesterday servicing Iceland’s links with the wider world. On Monday, Icelandair operated three flights from Akureyri to Glasgow and return. It at least provided a route in and out of Iceland for some travellers, but was hardly convenient for the capital, as the onward journey by bus from Akureyri to Reyjavík takes several hours. There have been no flights this morning in and out of the eastern Iceland airport at Egilsstaðir. Our advice to those wanting to leave that area of eastern Iceland is to head to nearby Seyðisfjörður. The Smyril Line ship Norröna docked in Seyðisfjörður this morning, and will leave at 8 pm tomorrow bound for Denmark with an en route stop in the Faroe Islands. Some travellers are now rediscovering just how reliable Europe’s shipping links can be in times of crisis.